Forever and Always was created by Haley Montgomery-Zanelli. With a previous career in customer service and administration, Haley founded the company after successfully organising special days for both herself and friends. 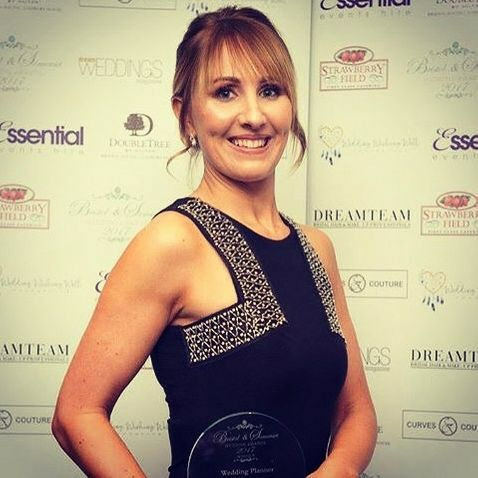 With many recommendations, the business quickly grew and Haley made many contacts in the wedding industry, becoming a specialist, independent, wedding planner in 2012. With Haley's experience in the wedding industry, we truly know the secrets to a successful wedding. With a dedicated 'boutique' feel to our service, we handle all communications with your suppliers and manage the event on the day so that you and your family can enjoy the day without the associated stress. We will plan and co-ordinate your wedding meticulously, but we will also advise and assist you in the search for all your suppliers, from caterers to cakes, flowers to favours.